1986 was the 10th Anniversary of EVA. The Exhibition at Limerick City Gallery was opened by Charles Haughey TD. Nabuo Nakamura was the Adjudicator who was at the time an art critic, and had worked as advisor to the Japan Art & Culture Association and as editor of the Japan issue of Studio International. Nakamura decided it would be inappropriate to offer extended criticism of his selection of works and submitted adjudicator’s notes of “oriental brevity, reminiscent of ancient Chinese maxims or Japanese Haiku” [taken from Vivienne Bogan, Chairwoman’s Introduction to the 1986 catalogue]. There were 60 works exhibited by 44 artists selected from 291 submissions “[…] submissions have come from all over Ireland, North and South, and even from abroad” [taken from Vivienne Bogan, Chairwoman’s Introduction to the 1986 catalogue]. 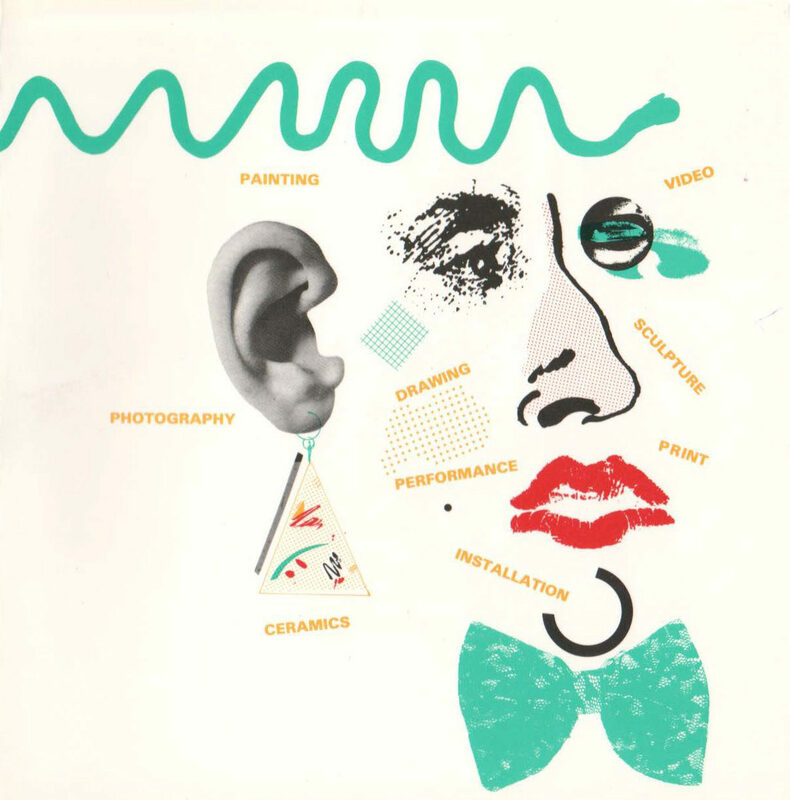 In 1986 the system of awards changed, the various categories (sculpture, painting, graphics) were replaced by three open awards. Visitor numbers were increasing year on year and the committee decided to encourage visits by school groups through the printing of a junior catalogue and an exhibition of work produced by schoolchildren in response to EVA. Comedian, Jon Kenny opened ‘Young Peoples’ Response to EVA ’86’ art exhibition as a closing event of EVA ‘86. Other events included a series of talks/seminars with leading Irish art critics titled ‘EVA ’86 and Contemporary Irish Art’. Critics included Dorothy Walker, Sean McCrum, Aidan Dunne, and Joan Fowler. Paul M O’Reilly, EVA Administrator and Director/Curator of Limerick City Gallery gave weekly lunchtime talks and tours of EVA ’86.